Bernardo Silva has revealed why he feels he is a better player now than when he arrived at Manchester City in 2017. Silva signed for City from Monaco but was not a regular starter during his first season. 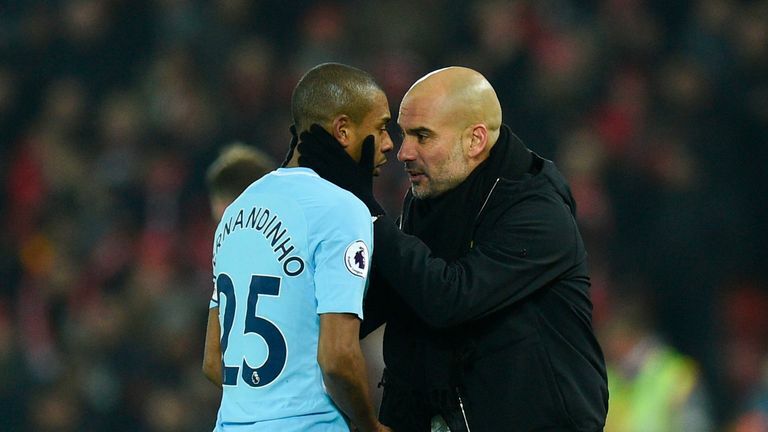 However, he has started 20 of City's 22 Premier League matches this season and says he feels more confident and settled. "When you change you need to adapt to the club, your new team-mates, the way the manager wants you to play," he told Sky Sports. "It's one more season so I am used to playing here, I am confident, I feel a better player because I have learned so much over the last year-and-a-half with my team-mates, the staff and the manager. I think I am a better player than when I first arrived at Manchester City. "You know when you arrive at one of the best clubs in the world it won't be easy to play. The amazing players that we have in our squad, you cannot play all the games, it's impossible. I wanted to come here but I knew it wouldn't be easy to start straightaway in the team and play all the games. "Now I am feeling good and helping the team and doing better than last season and I am happy with it. I want to keep going in the same way." Reflecting on the biggest difference between the Premier League and other leagues in Europe, Silva, who has played in Portugal and France, added: "The referees. They don't whistle for the little things, which makes football faster, which I think is good. "The intensity in the Premier League is a bit higher than most of the other leagues. That's the biggest difference." 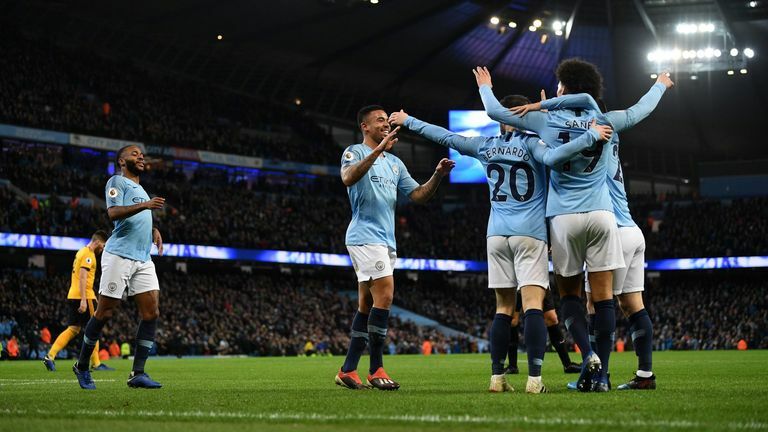 City won the league in record-breaking style in Silva's first season, but they are battling to retain their title, with Liverpool currently leading the way. "It's a challenge and we have to accept it," says Silva. How close were City to signing Terry? "They are top of the league because we lost to Crystal Palace and Leicester, and they have been having an amazing season. We have the numbers to be champions, but they are doing better than us. "We will try to win all our games and put some pressure onto them, knowing now that we don't only depend on ourselves but also it's halfway in the season and there are lots of games to be played."